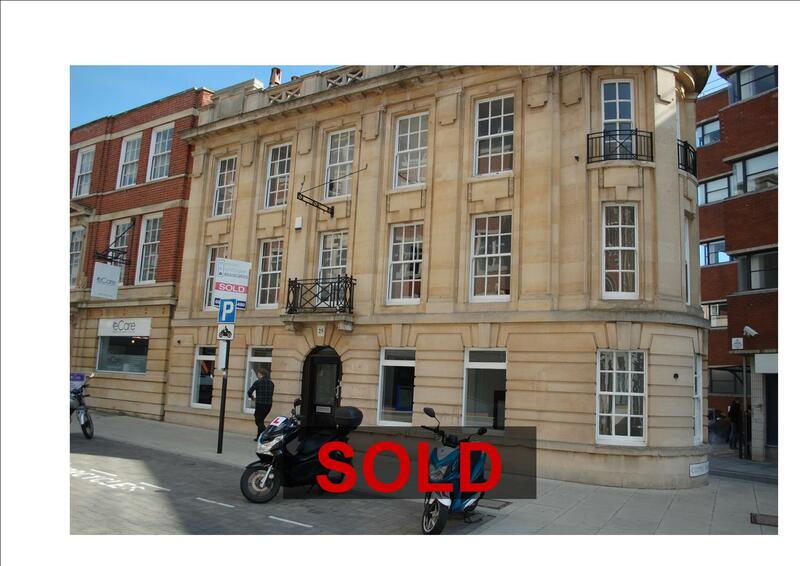 LOCATION: The property occupies a very prominent location in the heart of the town’s business district. Other occupiers located nearby include William H Brown, Ipswich Building Society and Willis Towers Watson. DESCRIPTION: Last occupied by letting agents, the property comprises four storeys with individual offices on three floors, together with male / female W.C accommodation. The offices are laid to carpet with timber flooring to the third floor storage area. The building has an interesting stone frontage and features wood panelling and banisters to staircase, a cupola and Juliet balconies. PLANNING: We are unable to locate any planning history. 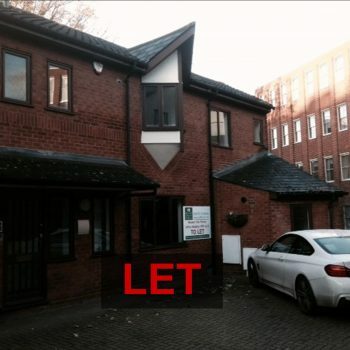 The property probably benefits from Class A2 Use (Financial and Professional Services) but is suitable for Class B1 Office Use as well. Further information is available from Ipswich Borough Council—01473 432000. Qualifying occupiers may be eligible for small business rates relief which can reduce rates payable by up to 100% for certain properties with low rateable values. Details can be obtained from the Local Authority Business Rates Department– 01473 433851. 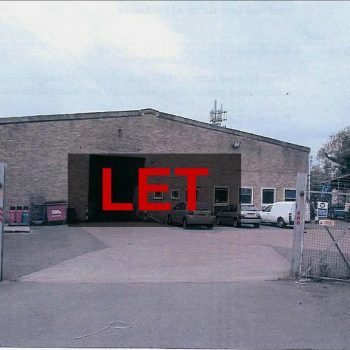 TERMS: The property is available to let on a new lease on full repairing terms at a rent of £14,000 p.a. LEGAL COSTS: Each party to be responsible for their own legal costs involved in the transaction.